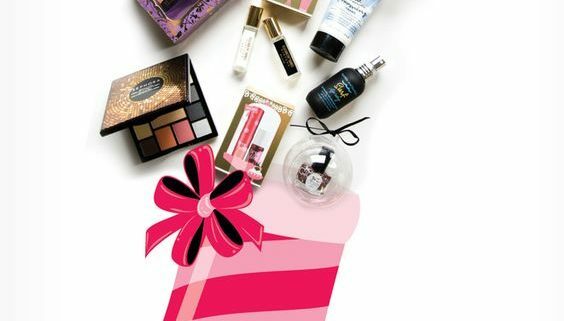 As holidays are slowly creeping up on us and having the struggle to even think what to get your bestie, mom, aunt, mom-in-law etc, Sephora has really stepped up their game with gifting sets and what better way to gift beauty products to your special someone! In my opinion that is the best gift ever! Here are top five sets that can be a great gift and they all are at an amazing price. 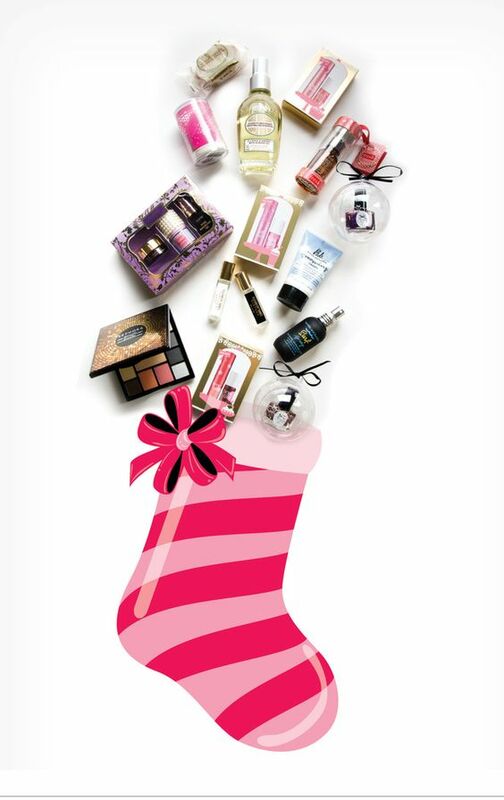 This also can be a great time to try new beauty products at an affordable cost for yourself! 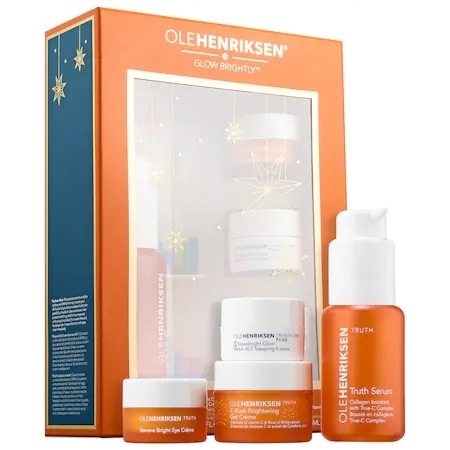 Olehenriksen is a popular skin care brand that has been blooming for the past year with the help of beauty bloggers it helps for Normal, oily, dry and combination skin type and this set comes with their truth serum, Goodnight Glow retin-ALT sleeping cream, Banana bright Eye Cream, and C-rush Brightening Gel Creme which all are essentials in our beauty routine. This set is only $49! Did you know that the brand Beauty Blender is Latina owned? Yep it surely is! This gift set would be a great choice for the person that is extra picky on skin care products because they will not need to worry about break outs or having a reaction. A beauty blender is an essential tool for every gal and this gift set comes with a a mini blender cleanser along with the beauty blender. I think it is a win win here to be honest and price for this gift is only $20. Tatcha is an very good skin care line which we all know is really expensive and I actually already gave this set a try last year and it was the best thing I could have gotten! Product lasted me 6 months and my skin was so happy with me. This year the gift set upgraded with adding their new Water Cream which I think adds more value to the set. This set includes Pure One Step Camellia Cleansing Oil, Polished Classic Rice Enzyme Powder, The Water Cream, Luminous Dewy Skin Mist all for $60!! I would really recommend you getting this gift set for yourself. Who doesn’t love face masks? 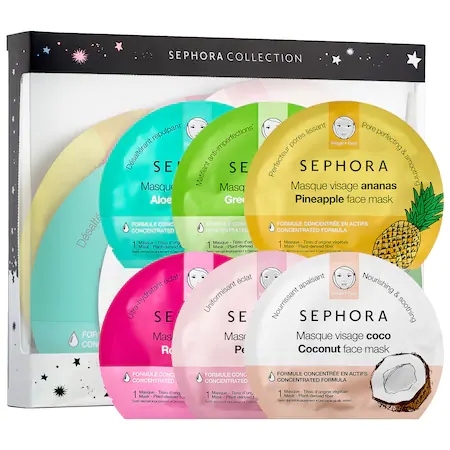 Sephora is offering 6 face masks for only $25! I think this is such a bargain! This gift set include 6 different masks which are listed below. - Coconut Face Mask: Nourishes and soothes. - Pearl Face Mask: Perfects and brightens. - Pineapple Face Mask: Perfects pores and smooths. - Green Tea Face Mask: Mattifies and fights blemishes. - Aloe Vera Face Mask: Quenches and replenishes. 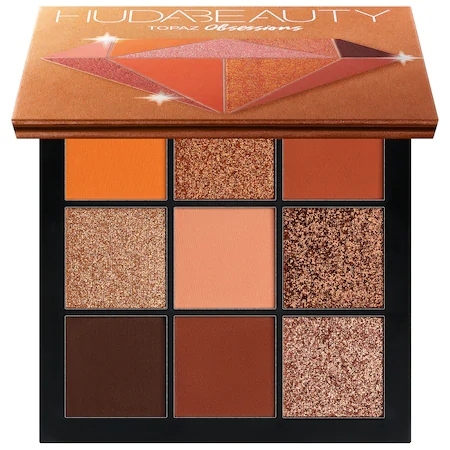 For the makeup lovers I think the best route to go for a good makeup item would be the Huda Beauty Obsessions Eye-shadow Palette. It is under $30 and is a really good brand. They have 11 palettes to choose from and they all range from really funky colors to neutrals so giving this palette a try is really worth its price for only $27!